The company had no luck with its drilling operation at license 7321/4-1, an area located in the Barents Sea about 350 km north of the town of Hammerfest. According to the Norwegian Petroleum Directorate, the wildcat well was dry and will now be permanently plugged and abandoned. It was the first exploration well drilled as part of the production license (721), which is located about 105 km west of the prospective Wisting discovery. DEA Norge obtained the license in 2013 and holds a 40 percent stake. The well can be seen as a test for DEA and its soon-to-be partner Wintershall, which holds a 20 percent stake in the same license. 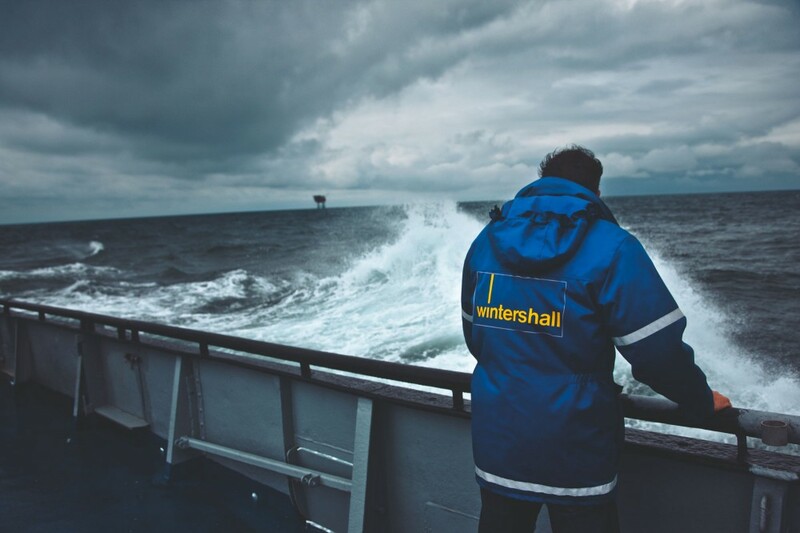 The merged company Wintershall DEA is to be operational in the course of 2019 and will hold as much as 60 percent of the license. The new company will be Europe’s largest independent oil and gas company. It will be controlled by mother companies BASF and LetterOne on a 67-33 percent basis. The results of the Barents Sea well drilling were announced on the same day as the companies sent out press releases about the merger, and a major discovery of oil would have marked a flying start for the new company. However, the new Wintershall DEA controls several more assets in the Barents Sea and will drill more wells in the years to come. DEA Norge alone holds five license stakes obtained in the last three Norwegian license rounds. Among them is a 15 percent stake in license 964, a major area located in the extreme north not far from the Bear Island. Wintershall owns a 20 percent stake in that same license. The latter license stakes were awarded as part of the 24th License Round, the latest round of major awards in Norwegian waters. Nine of the 12 licenses awarded as part of the round are located in the Barents Sea, and the far northern waters were the prime area also in the previous 23rd and 22nd rounds. For the new Wintershall DEA, Norwegian waters will be of key importance and the Barents Sea a region of priority. In 2014, DEA in partnership with license operator Lundin, made a discovery at the Alta prospect, and appraisal wells were successfully drilled in 2015 and 2018. 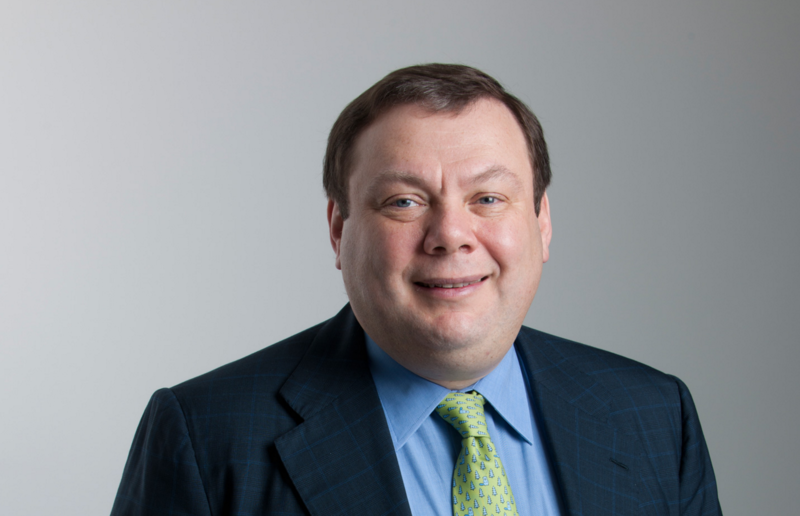 CEO of LetterOne, Mikhail Fridman, has for years positioned himself on the Norwegian shelf and it has been the Arctic waters that have been his main interest. The Russian tycoon much known for his ownership of communications company Vimpelcom and oil company TNK-BP, in 2014 acquired control over DEA Norway. The year after he followed up with the takeover of E-On Norway. With the deals, Fridman and his company LetterOne today has a portfolio of 77 licenses in Norwegian waters, of which 16 are self-operated. Most of the licenses are in the North Sea and the Norwegian Sea. However, a growing number are in the more northern Barents Sea. In the 22nd license round in 2013, E-On obtained stakes in four licenses, including operator responsibility in two areas located as far north as the 73rd parallel. Also other Russian oil and gas companies are strengthening their position in Norway. In 2016, Gazprom secured a stake in OMV Norway. In addition, both Rosneft and Lukoil have stakes in oil and gas licenses in the Barents Sea.